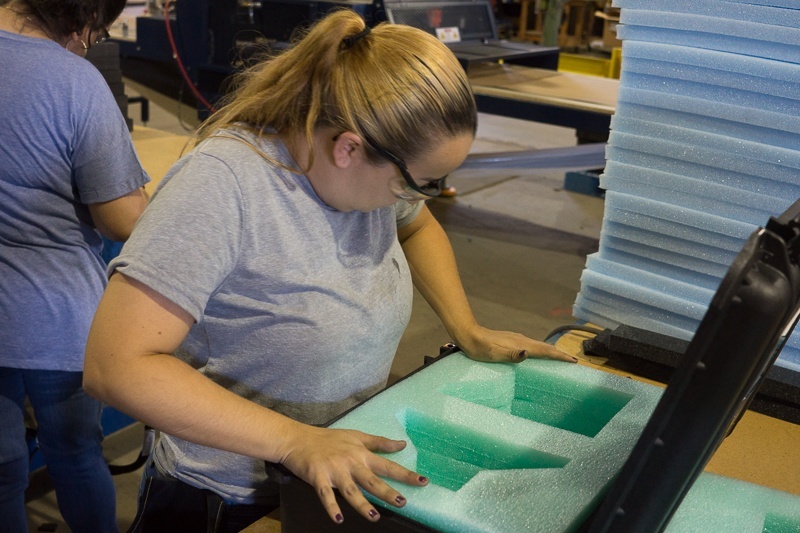 Foam packaging has a profound impact on the reliability of your shipment. 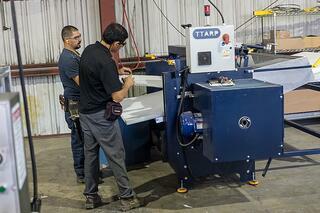 Fabricated foam can be designed to fit any cavity such as a corrugated or plastic box, hard case or ATA case. 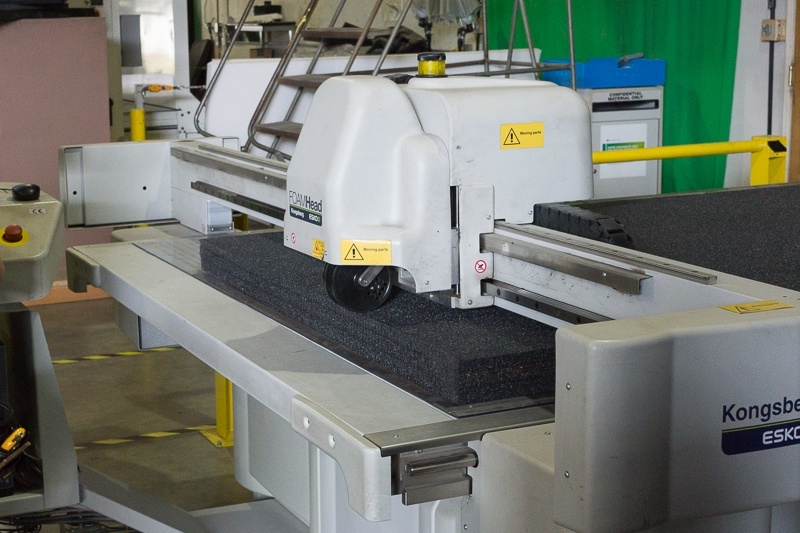 Protection is the most important consideration of a foam packaging system, and is affected by the weight, geometry, fragility, and sensitivity of the equipment or product. 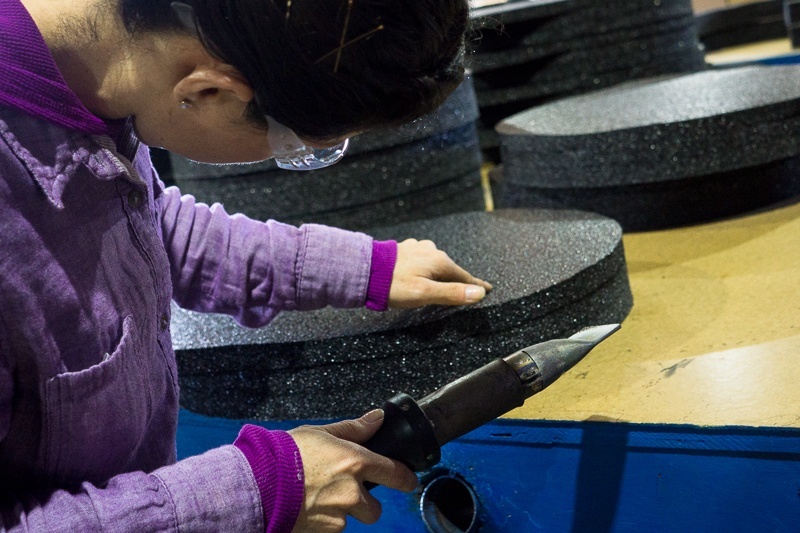 The design, amount, and type of foam are important decisions to provide the correct amount of: shock protection during drops, vibration protection during transit, and abrasion resistance. 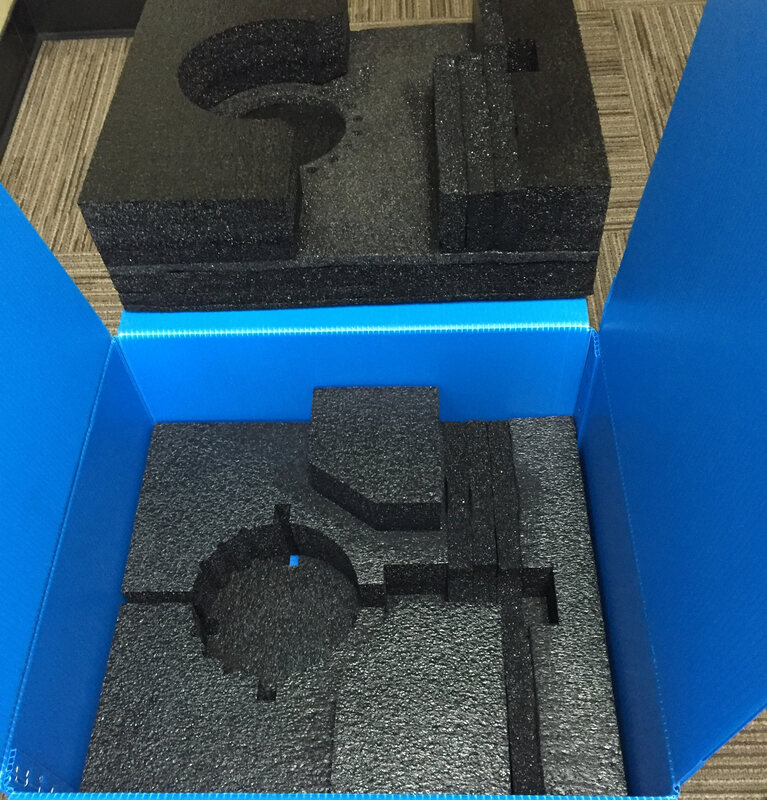 A foam packaging solution should also include other benefits such as organizing multiple parts and offering an attractive and easy to use product presentation which reflects the quality of your brand. 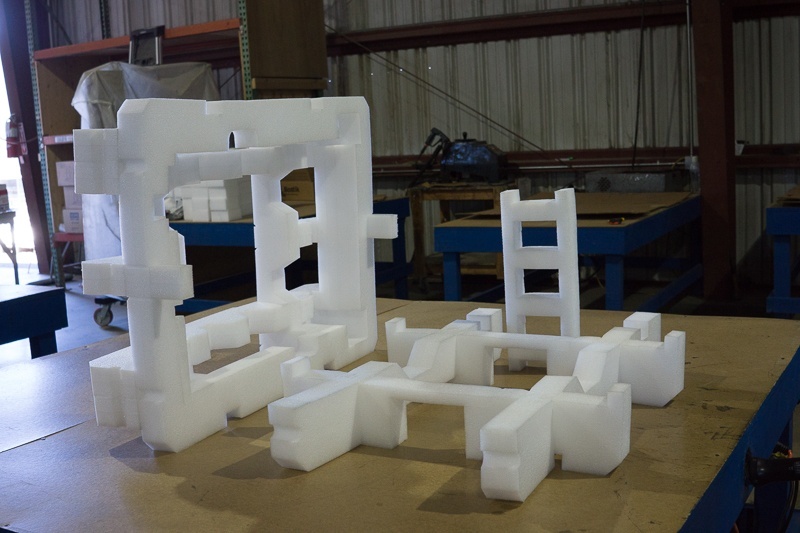 Deep expertise and an "engineering approach"
Save time, operational expense, and reduce headaches – work directly with a foam manufacturer. 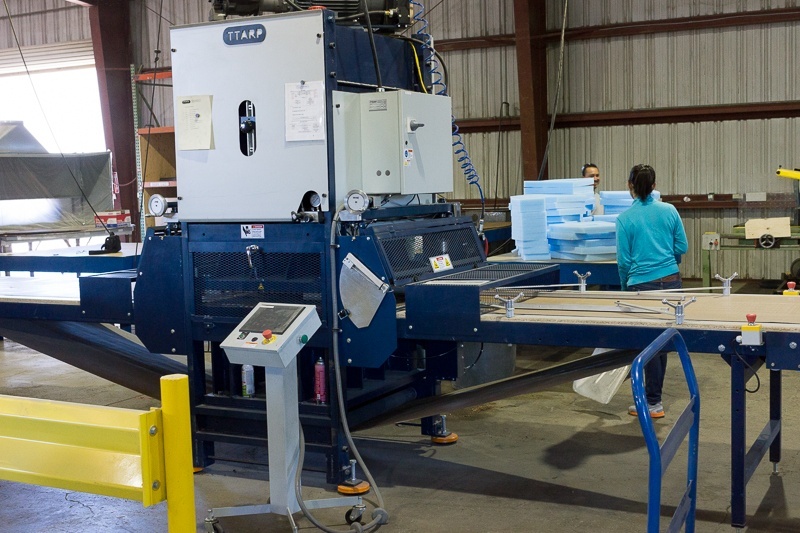 All LPC foam products are designed and manufactured in the USA in our Milpitas California facility, where we've invested in state of the art equipment and developed lean manufacturing capabilities and an operational team to fabricate foam (see foam gallery). LPC can meet your timetable with short lead times and quickly resolve any unanticipated issues if they arise. As your packaging partner we will work beside you and your other partners to create a seamless supply chain and get your product to market.